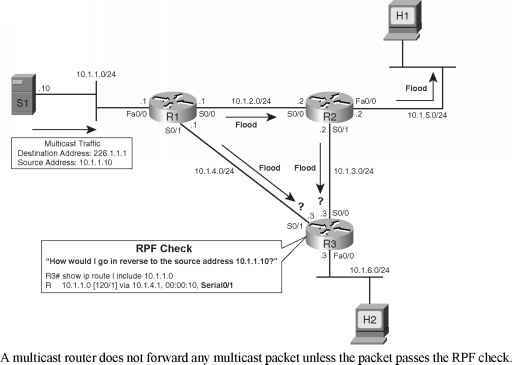 Routing TCP IP, Volume II, by Jeff Doyle and Jennifer DeHaven Carrol Cisco BGP-4 Command and Configuration Handbook, by William R. Parkhurst Internet Routing Architectures, by Bassam Halabi Troubleshooting IP Routing Protocols, by Zaheer Aziz, Johnson Liu, Abe Martey, and Faraz Shamim Most every reference reached from Cisco's BGP support page at http www.cisco.com en US Requires a CCO username password. 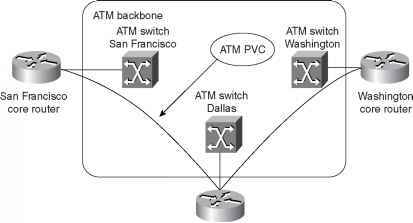 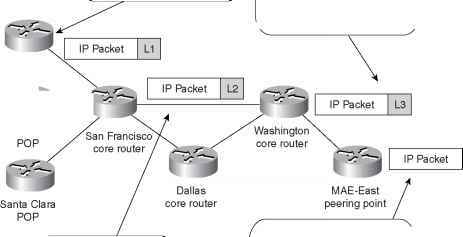 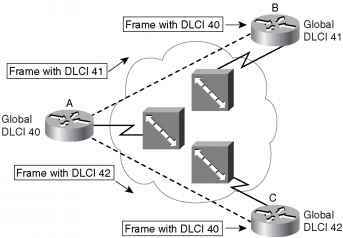 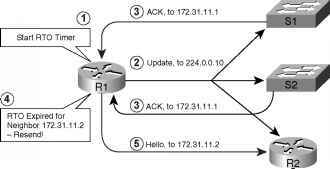 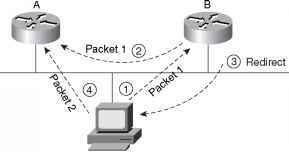 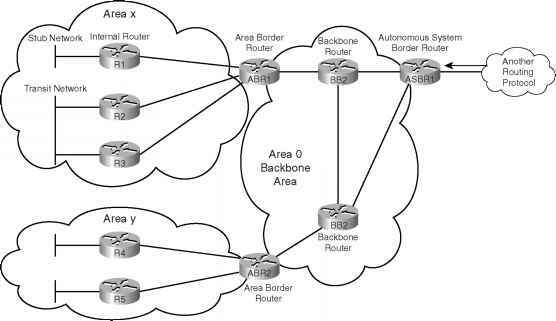 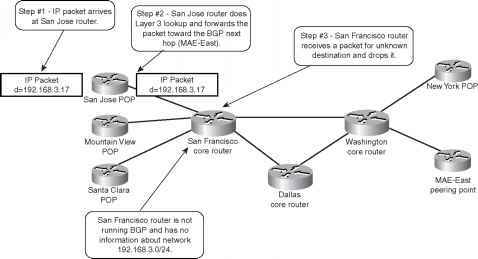 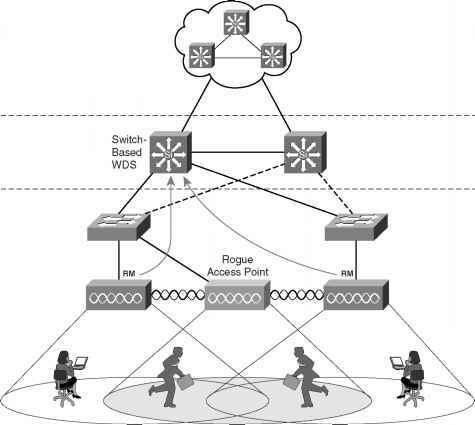 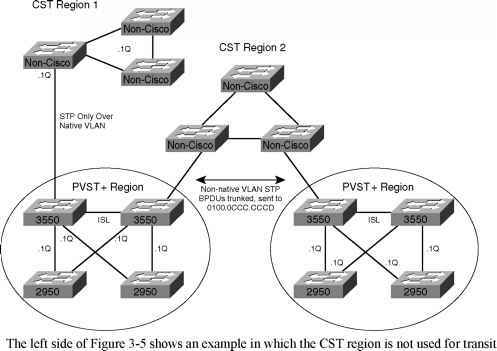 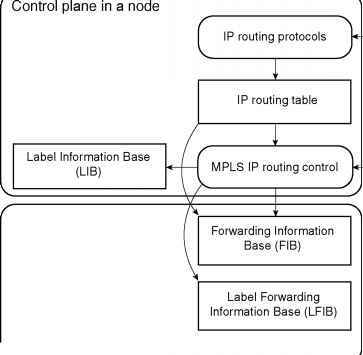 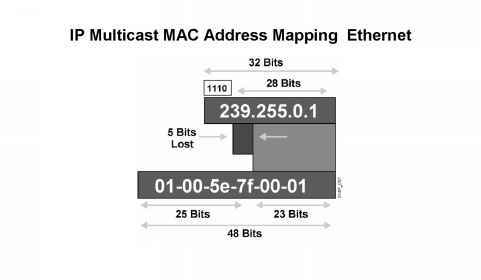 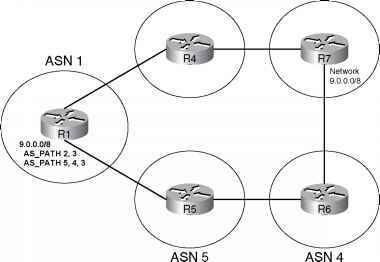 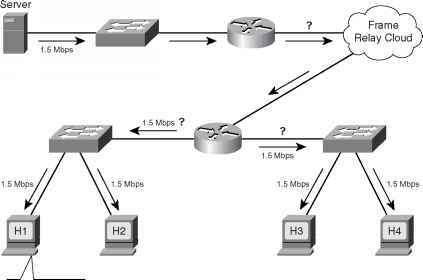 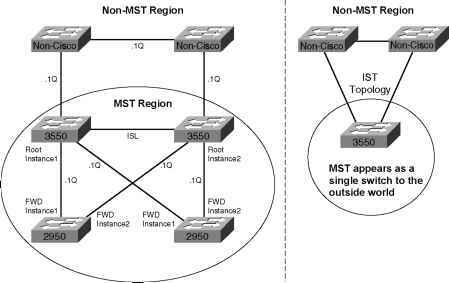 This section covers two major topics Although these might seem to be separate concepts, most OSPF design choices directly impact the LSA types in a network and impose restrictions on which neighbors may exchange those LSAs. 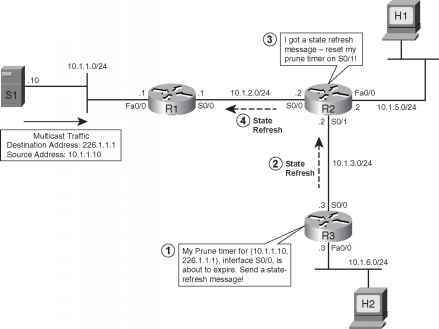 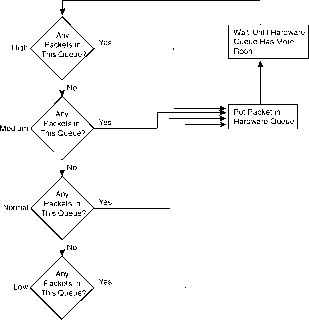 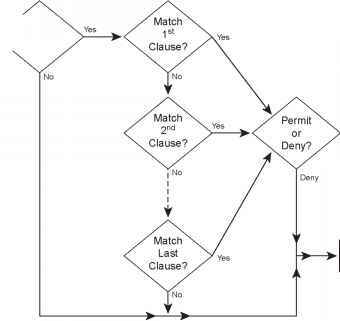 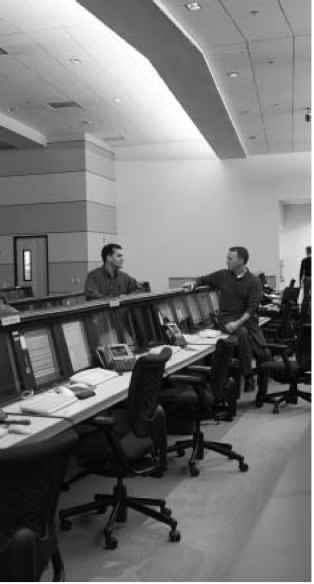 This section starts with an OSPF design and terminology review, and then moves on to LSA types. 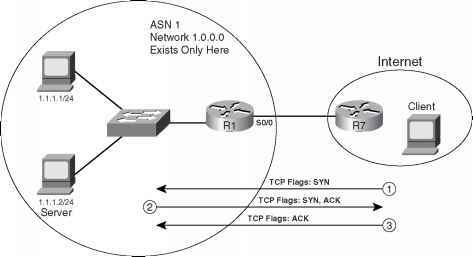 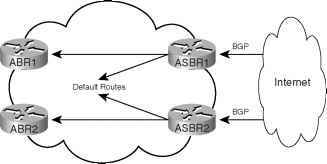 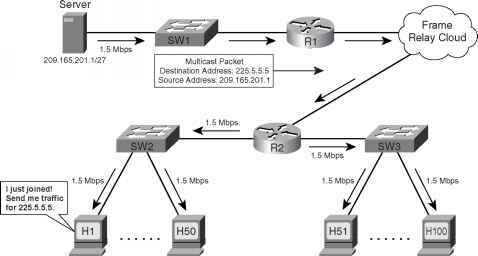 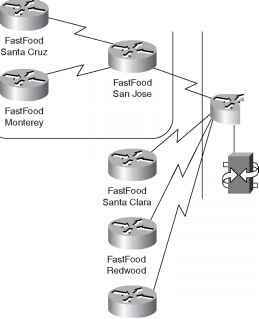 Toward the end of the section, OSPF area types are covered, including how each variation changes how LSAs flow through the different types of OSPF stubby areas.